Alice Bailey, Glamour – A World Problem. The dual life of the disciple is a familiar concept for most esoteric students, but what it precisely entails could be an important topic to reflect on, because it seems to be the prominent method of living for the Western disciple. It points to the fact that we must find a balance between the subjective life of consciousness and the outer life on the physical plane. This perspective breaks with the transcending tradition of the Eastern Schools of Wisdom, where much emphasis has been placed on the need of getting out of the material world – the illusion of Maya – by abandoning it through an ascetic renunciation of the world. The new evolutionary spirituality which was inaugurated by H.P.B. (Helena Blavatsky) is more about a descent of Spirit into our every day lives, and through this descent, we cause a complete transformation of the physical life on earth. This philosophy turns the spiritual purpose upside down when it is contrasted with the usual Eastern approach. Heaven is not a place to escape to, but a state of mind in the midst of struggling humanity. The dual life of the disciple seems to be relevant when we become aware of the duality between the overshadowing soul and the outer life of the personality. This takes place after what has been called the existential crises of the personality. This crisis is a breakdown of meaning, a loss of desire after “worldly satisfaction” as the sole purpose of our life. A higher value system begins to influence us from within, and a new ideal of goodwill starts to guide our outer life, but this is just the forerunner of the next prominent opening. To understand this duality, we must wake up to the fact of our innermost self as a point of pure consciousness and will. We must disidentify from our sensations, emotions and the mind’s constant thought producing tendency. We must realize our identity as the loving observer, the silent watcher, and initiator. This is not an easy task, but it is surely not an impossible task. 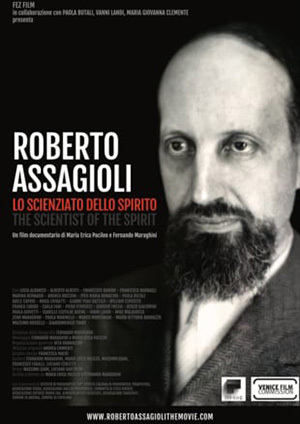 The essence of Roberto Assagioli’s psychosynthesis is pointing to this experience because through the essential methodology inherent in psychosynthesis we learn how to create the internal center from which we can start to integrate and organize our life, through the medium of consciousness and will. It is from this center that we first realize the dual life of the disciple in consciousness and as a fact of life because we realize without a doubt that our essential being is consciousness-force. Before the awakening, we are just following the cacophony of all the multitude of different voices, and mental perspectives in our head, some good, some not so good. The conscious center is the silent vantage point from which we can retreat from all the influencing forces. It is here we can untangle from all our various attachments and allergies which bind us to the personality and our external life. This is where we learn to live a life of outer activity and of inner sensitivity. The center of consciousness and will is where we learn the skillful application of the dual eye, one present and aware in the inner worlds – listening to the subtle energies of the soul and another fixated on the outer life objectives – the service to be accomplished. The outer becomes in this respect a true reflection of the inner. Through the awakening of the conscious self, we learn to discriminate between the self and the not-self. This is accomplished through the prominent technique of dis-identification. The ability to stay present and aware throughout the days many fluctuating impressions and moods will gradually deepen our identification with the loving observer. It is a constant discipline to separate our identifications from any sensation, emotion or thought, but it will give us the freedom and joy of being a conscious point of purpose when we follow through. When we stabilize the mind in the light of the soul (pure consciousness and will) through a positive focus, we create a silent vacuum connecting us to the higher worlds according to the purpose we hold steady in the mind’s eye. This vacuum is an inner space with no concrete content; it is a formless point of consciousness upheld by the will to be aware. It seems like nothing happens inside this eye of the hurricane, but it is the most potent and alive awareness available impregnated with the substance of creativity. One effective way to expand consciousness and liberate it from the prison of the mental body is to turn the eye upon itself and observe the source of consciousness. 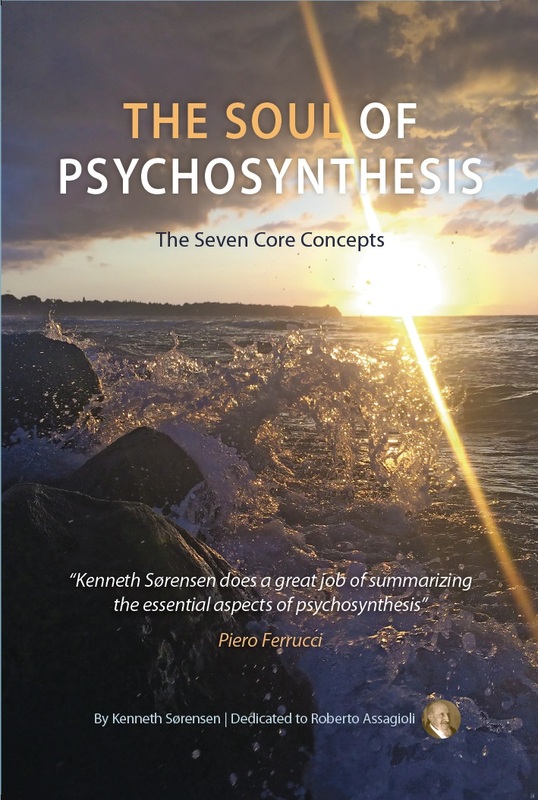 It is very important not to succumb to a passive state of mind, a sort of trance, because this will not carry us to the superconscious but more likely to the subconscious domain. 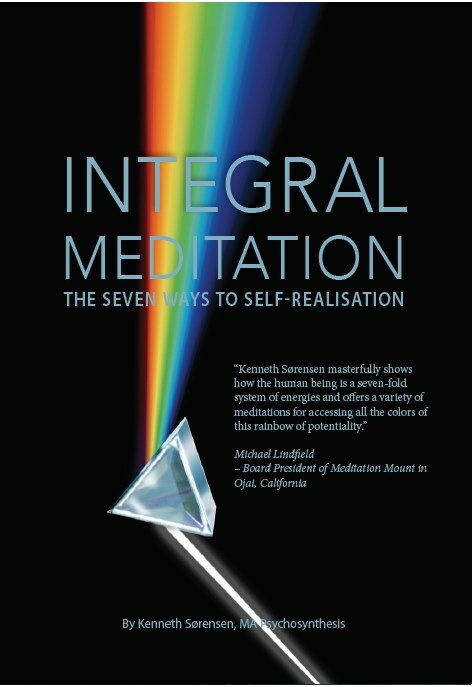 The dynamic and one-pointed observation of consciousness itself will in due time create a stunning experience of being free of the limiting straight jacket of the concrete mind. The consciousness will expand in all directions, and a profound sense of liberation, joy, and release is prominent. It is like taking a flight on a grey and cloudy day in the airport and suddenly witnessing the blue sunny sky when the plane penetrates the clouds and enters the limitless space. This experience will create a death blow to the illusion of separation because we will know without a doubt that we are a connected living point of consciousness-force within a sea of light. This experience is connected to the superconscious area of Roberto Assagioli’s egg-diagram from which we can draw all the inspirations necessary to accomplish our service. A stunning fact occurs after the descent from these heights. 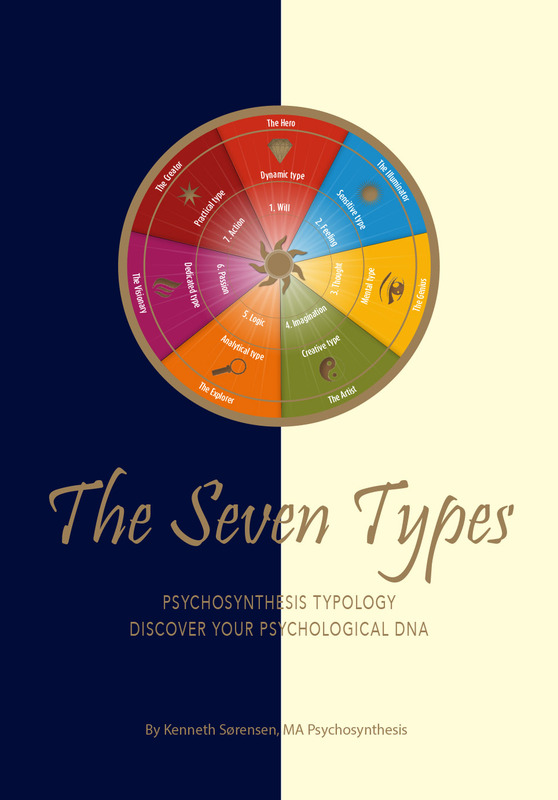 The familiar personality limitations are still present, and sometimes they even seem to strengthen their opposition due to the fear of death inherent in the elemental lives that constitute the energies in our subconscious restrictions. This is exactly when we need to cultivate the attitude of the loving observer in order not to be caught up in these reactions but just go through the experience like we were experiencing bad weather. 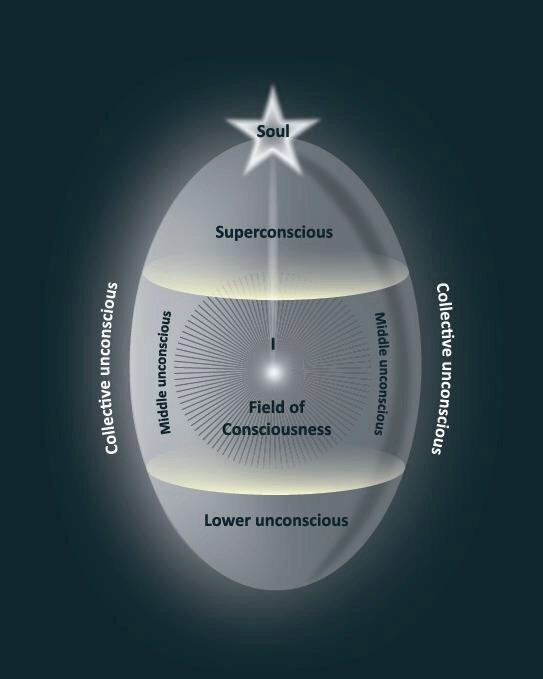 It is a constant effort to keep the channel clear between the conscious “I” or self and the soul (see diagram) from the cluttering psychic atmosphere, particularly when we must stay focused and present in our outer life. The impact of the surrounding field is deafening especially in the big cities – the jungle of the modern disciple. To accomplish this, we must keep the mind in the light, through study, meditation and service, because the right study, meditation, and service will stabilize the mind stream on a particular subplane, which will reflect itself on all the levels below. The constant recollection of the self as the loving observer is a prominent technique we can use to cleanse the field of consciousness from attachments of all kinds of disturbing elements. When we can uphold a silent and warm detached attitude, we come under the influence of soul wisdom, an important requirement for discrimination. Our inner voice of wisdom will guide us through the jungle of modern society and advise us of what types of activities to enter, and what types of people to collaborate with. Sensitivity and wisdom are like a brother and sister of the heart. Sensitivity will register the quality of all the different emanations of energy we encounter daily and wisdom will tell us which one to choose according to soul purpose. This silent adviser is a subtle GPS, always close at hand if we can maintain our connection with the signal of the soul. Sometimes we get lost in the jungle and find ourselves wandering in fogs and blindness which numb us out for a while. But the soul link will carry us through by the sense of pure purpose. This consciousness-force will inform our perspectives, so we remain impersonal throughout the blinding experience. We will know that the fogs and constraining atmosphere are a collective psychological smog that we are passing through, and our job is to keep the light shining, to let go of our attachments to the smog, and so create a path in the inner worlds along which our brothers and sisters can follow. A very simple technique in these situations is to observe, accept, breathe through the experience and let go of our identification with it. The midway point is an aware and alert consciousness with a strong, good and skillful will. The time factor is of prominent importance for the outer life, and the Saturnian influence might be relevant here because it balances out the mystic inclination to be too occupied with the subjective life. So much time is used for the study of esoteric details which never become objectified in external service. The consequence of such mental gluttony is a congestion of the free flow of energy, due to the lack of circulation. Through the Saturnian discipline, we learn the value of careful planning and execution of actions with a set timetable. This type of one-pointed discipline helps us to work through the many emotional inclinations tending to sidetrack us. It sounds like a platitude, but the mystic glamour – praying and waiting for divine intervention – runs deep in the collective unconscious of many disciples. We must all learn to replace wishful thinking with the courage to just take the first step out into the unknown. Detachment, dispassion and discrimination are ever the three prominent qualities we must develop as disciples, but the right understanding of what they entail is crucial. The ability to identify with the suffering of humanity through empathy as demonstrated by the Christ is equally important. It is an impersonal and wise love of the heart that will carry us through to the accomplishment of being a world server, not the emotional sympathy from the solar plexus. The dual life of the disciple is a razor-edged path between subjective expansion and objective service – being and doing in harmonious interplay.